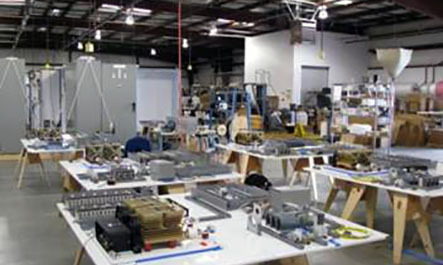 NuSource maintains full control of all engineering and manufacturing efforts. 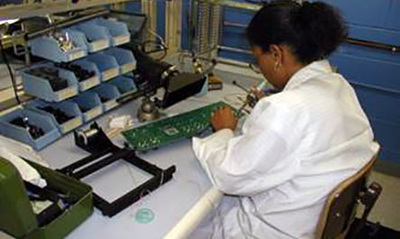 We utilize our member companies, MPR Associates and Gavial Holdings, as well as and other strategic partnerships for manufacturing-critical services. 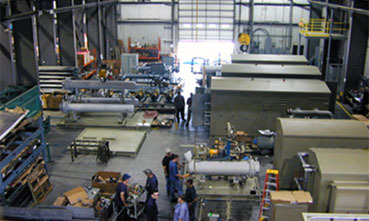 ​​​Work is performed at manufacturing facilities in Santa Maria, CA (I&C) and Altamont, NY (ASME code fabrication).